Hummustown is a cooperative that helps refugees in Rome gain economic independence by providing them with a dignified income-generating job opportunity: cooking, packaging and delivering delicious Syrian food around Rome. 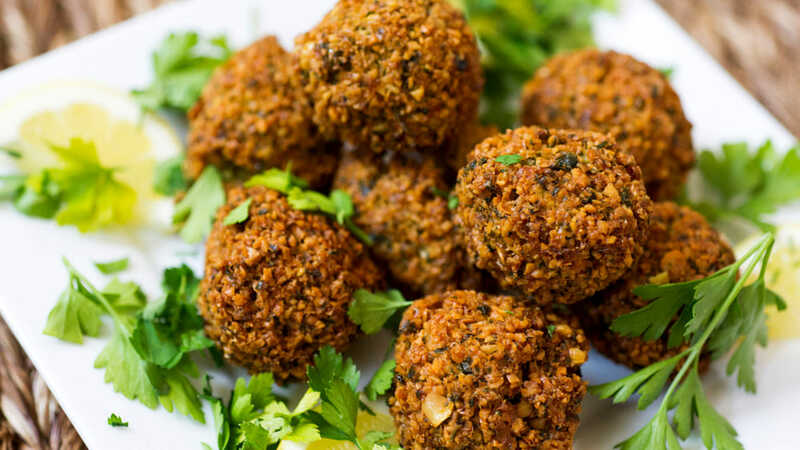 Hummustown has launched it's new Kitchen and is going to be running a monthly cooking class for all of you who are curious to learn how to prepare yummy falafel, manaeesh, tabbouleh and much more. At this event in conjunction with Free Exchange, we will prepare a delicious light meal together, cook it and eat it! A minium of 10 participants is needed. Cost: €20 euro, including ingredients, cooking, eating and a glass of wine.